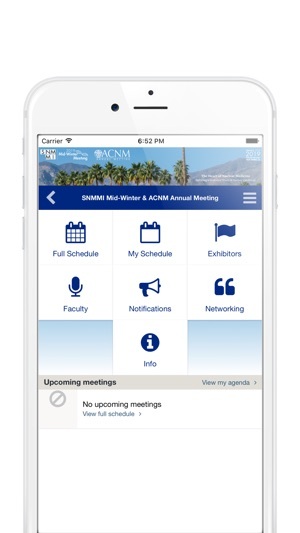 Download the official meetings app for the Society of Nuclear Medicine and Molecular Imaging (SNMMI). SNMMI's meetings provide nuclear medicine and molecular imaging physicians, technologists, pharmacists, laboratory professionals, and scientists with an in-depth view of the latest clinical applications, technologies, and research in the field. 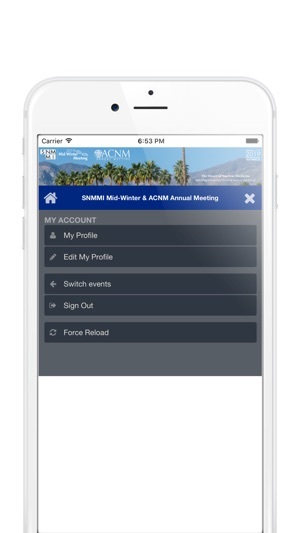 Download the official SNMMI Event App and put the meetings at your fingertips.